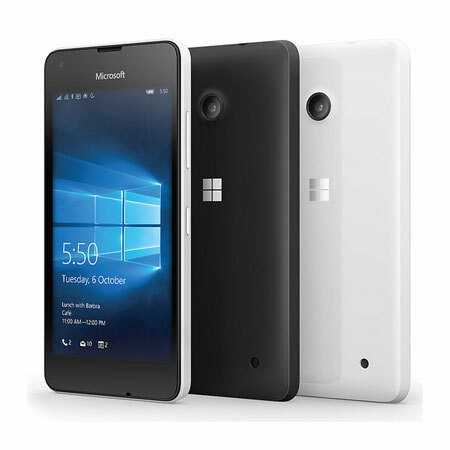 Offering the iconic Lumia design, with black sleek casing and a mere 141.9g the Microsoft Lumia 550 sits nicely in the hand. The combination of a 5 mega pixel rear camera and 2 mega pixel front facing camera allows you to capture the moment and video chat on the go. Enjoy 4G LTE connectivity and smooth multitasking thanks to the latest Qualcomm® Snapdragon™ quad-core processor and 1 GB RAM. The Microsoft Lumia 550 features the all new Microsoft Edge browser and the latest version of Office apps, including Word, Excel, the new Outlook and PowerPoint which have been optimised for mobile use. Enjoy easy access thanks to the 4.7’’ HD display with Glance Screen for a quick view of important information. The display also offers orientation sensor, Sunlight readability enhancements, Lumia Colour profile, Wide viewing angle and Automatic brightness control. 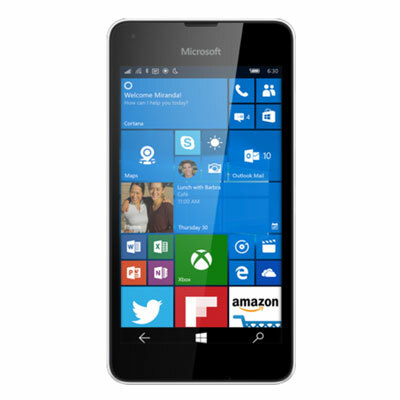 Offering a budget friendly Windows 10 experience, the Lumia 550 allows you to access the enhanced Microsoft services and apps, whilst taking advantage of free OneDrive storage to keep your documents safe in the cloud or edit them on your handset wherever you are. You’ll also have the benefits of your own personal assistant thanks to Cortana. 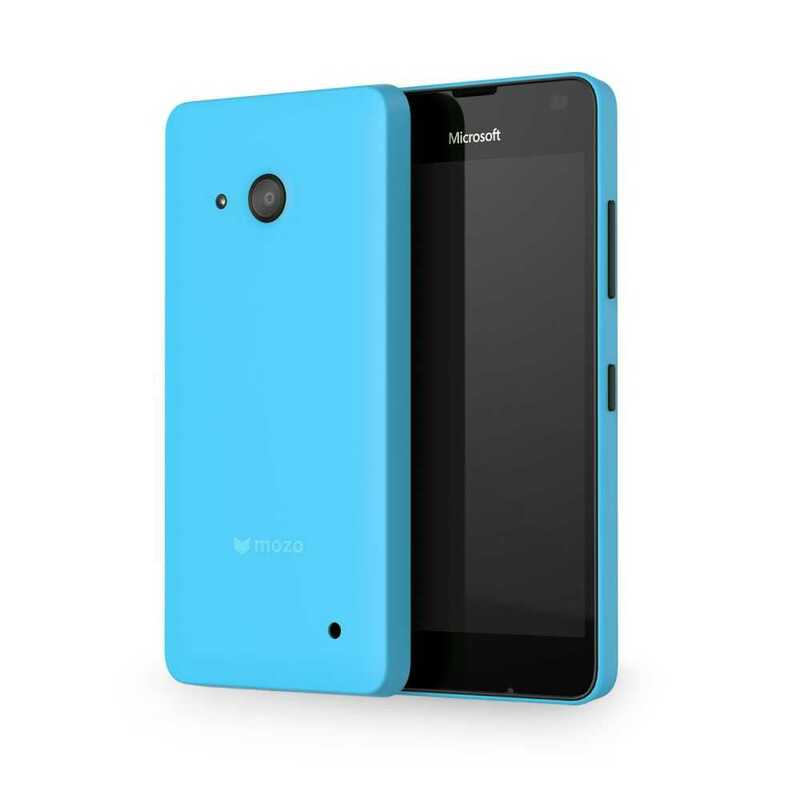 Mozo Back Cover Case for Microsoft Lumia 550 In Stock Now!